All Posts Tagged With: "Michael Todd Beauty"
According to a recent article from Women’s Wear Daily , “U.S. beauty devices category was sluggish last year”. Now major retailers are counting on one of the most innovative beauty device company to shake the at-home device sales. This month, Michael Todd Beauty is duplicating the medical spa services such as dermaplaning with its latest innovation – SONICSMOOTH. 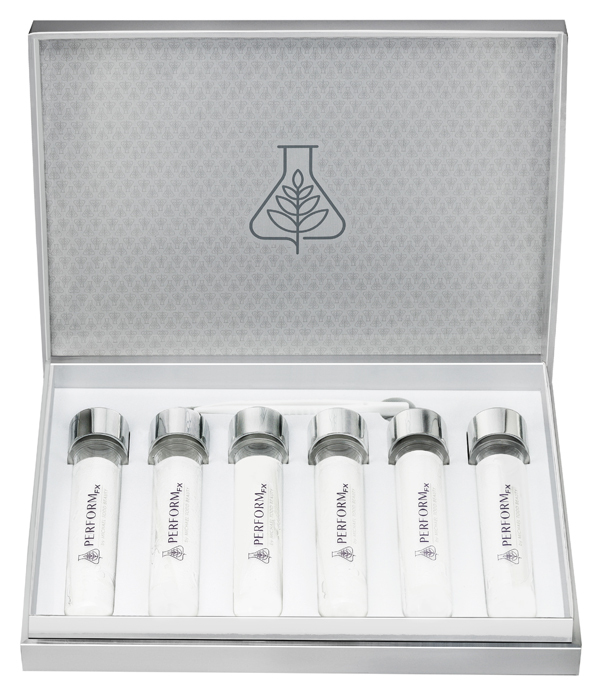 Just in- Michael Todd Beauty is adding another anti-aging product to its wonderful line of high performance, prestige collection of natural formulas infused with science and cutting edge technologies. All Michael Todd Beauty skincare are formulated with 100% Organic Aloe Vera Leaf Juice, without any water added! Their latest introduction, coming out in August is the PERFORM FX ALL-IN-1 COMPLETE ANTI-AGING SILK MASK. While the weather has been implying otherwise, we are well into the spring season – which means it’s time to switch up your skincare routine. With the warmer weather approaching switching to a lightweight formula is key. 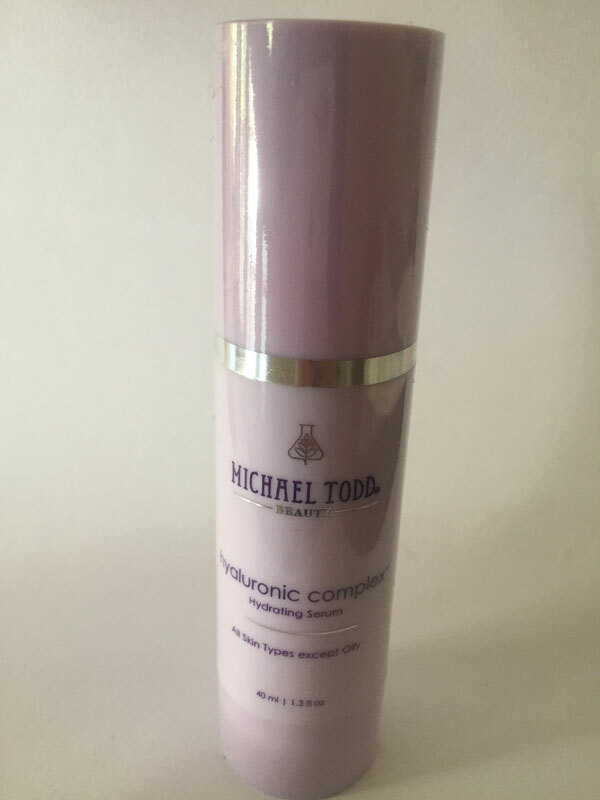 The Michael Todd Beauty hyaluronic complex™, an ultra-moisturizing and calming serum that provides non-greasy hydration, is the perfect product to add to your spring skincare arsenal.